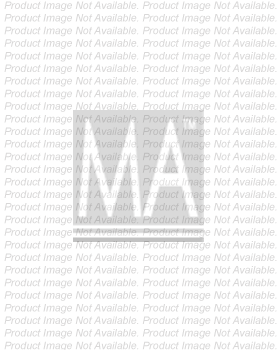 Description: This Radiator assembly (Three Rows) is compatible with A3.152 Perkins engines. Description: This Radiator assembly (four rows) is compatible with A3.152 Perkins engines. 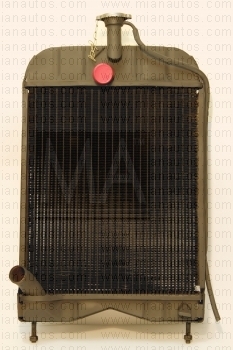 Description: This Radiator assembly (three rows) is compatible with AD3.152 Perkins engines. Description: This Radiator assembly (four rows) is compatible with AD3.152 Perkins engines. Description: This Radiator assembly (three rows) is compatible with A4.212 and A4.236 and A4.248 Perkins engines.